After leaving St. Louis, the now L.A. Rams are experiencing the NFL’s worst game attendance decline in years. 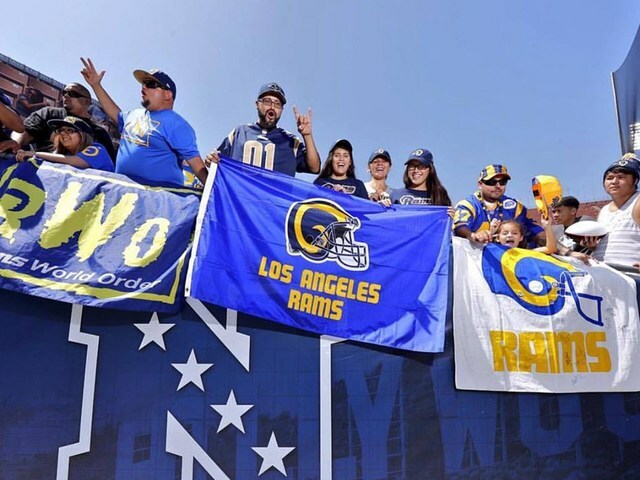 Both the Chargers and the Rams are experiencing difficulty in Los Angeles getting their stadiums filled, and the Chargers stadium only sits twenty-seven thousand. To put that in perspective, the average NFL stadium holds sixty-nine thousand. With the Rams now 2-1, will we be seeing an increase in attendance? St. Louis natives hope not.